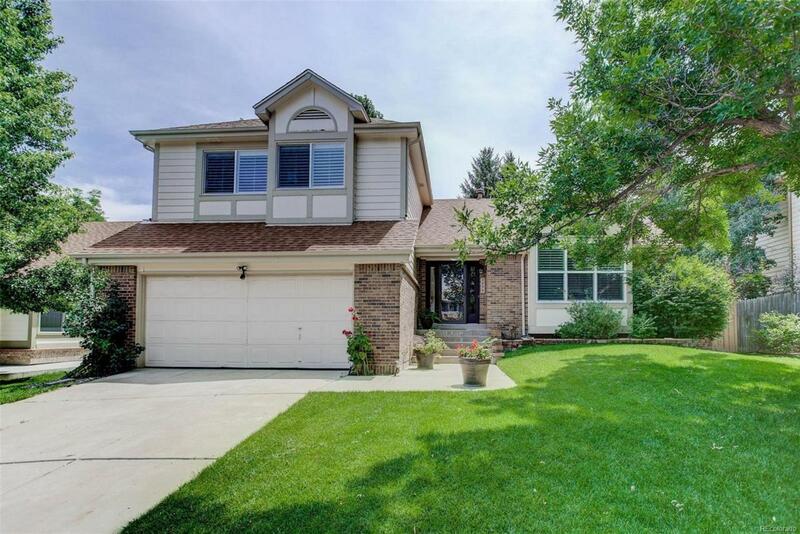 Well-maintained Tri-level has 4 bedrooms/4 baths and a finished basement. Walk into a foyer that takes you into the great open space with vaulted ceilings that includes the living room, dining room, and kitchen with breakfast area. Kitchen has almost new appliances with built-in Microwave/Oven unit with ceiling fan. Hardwood and plush neutral colored carpet flooring. All windows except kitchen are decorated with beautiful white wood plantation shutters. Beautifully landscaped front and back with automatic sprinklers. The backyard has a wood deck surrounded with big trees for privacy. Walk only blocks to a city park, public transportation, and a mall with shops, grocery store, restaurants, and gas station.